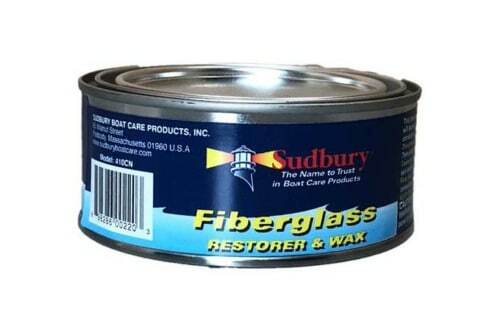 Deep cleans and restores color to dirty or oxidized fiberglass or painted finishes. 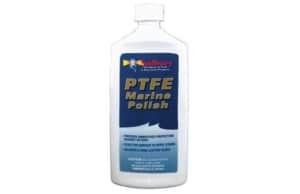 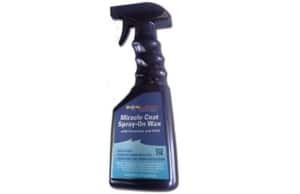 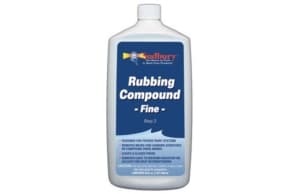 A heavy-duty cleaner and wax that works without the grueling effort or effects of highly abrasive rubbing compounds. Deep cleans and restores color to dirty or oxidized fiberglass or painted finishes. 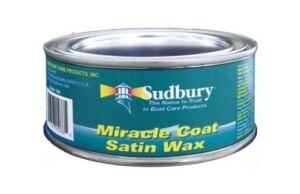 Follow up with a coat of Miracle Coat Boat wax to seal the lustre.